Phalebas - Panchase FM 102.8 MHz in Parbat district has begun its regular transmission from 7:00 pm on Monday. The FM operated by Parbat Media House was running its test transmission for the last six months. 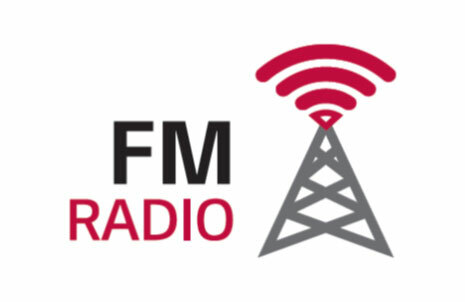 The management of the FM has claimed its status for being the first commercial radio station in the district. Prior to this, four community FM radios have been airing their regular transmission while Radio Satyabani from Ranipani in the district has also started its test transmission. Managing Director of Panchase FM Ganesh Poudel said that the radio was established to provide free, neutral, impartial and fast news and infotainment to the listeners. The FM with 500 watt can be heard in Parbat, Baglung, Myagdi, Gulmi, Palpa, Syangja and Kaski districts.